When the Exxon Valdez spilled 11 million gallons of crude oil into Prince William Sound in 1989, the immediate effects were obvious. Researchers estimate that hundreds of thousands of sea birds and thousands of sea otters died within months, among other impacts. But in the years that followed, some populations rebounded quickly, while others still haven’t recovered. Now, nearly three decades later, scientists are starting to understand why. 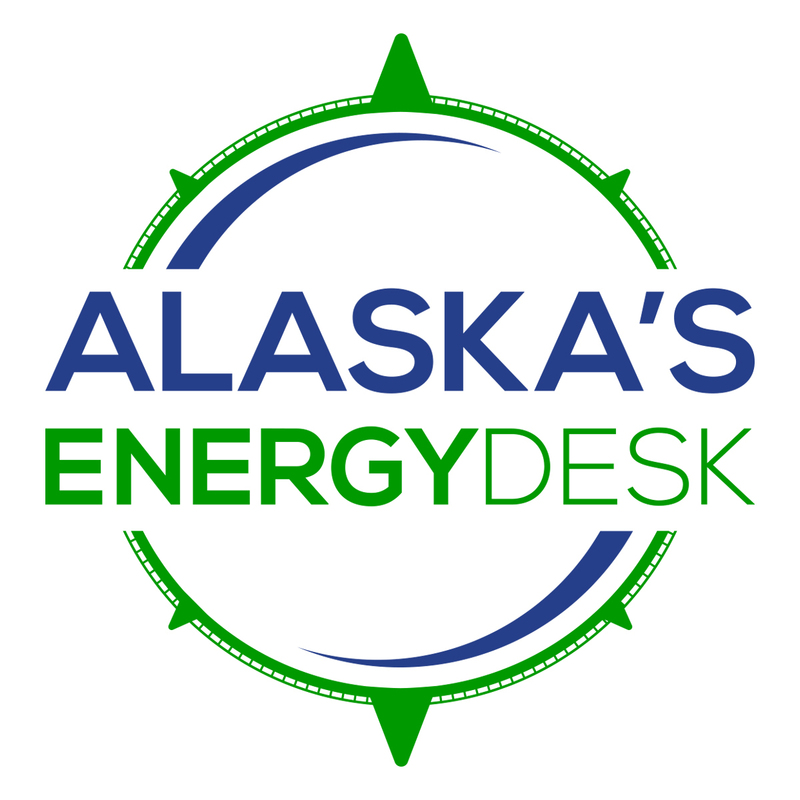 Dan Esler is a biologist with the U.S. Geological Survey in Anchorage. He started studying the aftermath of the Exxon Valdez spill in 1994. And he definitely didn’t expect he’d still be studying it all these years later – in part because biologists didn’t believe it would take that long for wildlife to recover. Little did they know. Species like sea otters and harlequin ducks wouldn’t be declared “recovered” until 2014 — 25 years after the spill. But other species did much better. So Esler and his team asked: why? Why did some species bounce right back, while others still haven’t recovered? One reason, they found, was that some wildlife kept running into oil, years after the spill. That oil lingered buried in beach sediment, in areas where species like harlequin ducks or sea otters forage for food. 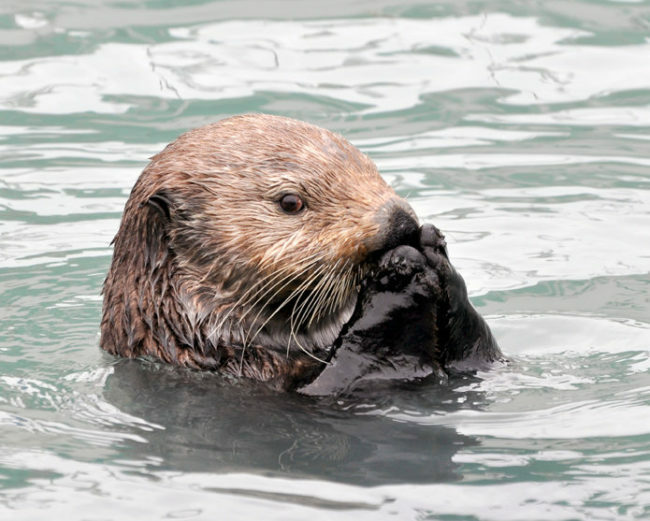 “Especially in the case of sea otters, as they’re digging in the sediment to pull out clams and other prey, there’s a risk they would dig into a pocket of oil,” Esler said. Biologists found signs of oil exposure in harlequin ducks up until 2011. And even otters that didn’t die from their initial oil exposure showed possible health effects years later. Other species didn’t have that problem – bald eagles for instance. Once the initial spill had dispersed, eagles weren’t particularly likely to encounter oil again. And eagles can reproduce pretty quickly. The bald eagle population was declared recovered in 1995. But for species that take longer to reproduce, the spill was devastating. Two groups of killer whales – a resident pod and the AT1 transient population – still haven’t recovered. Or even a long one. Esler’s team notes research indicating that one of the two, the AT1 population, may never recover. The takeaway? Esler said there’s no such thing as a single response to an oil spill. Some species can shake it off. For others, a spill can have ripple effects for generations.